Melissa's poetry has appeared widely in journals, and she has been nominated for the Pushcart Prize twice. She is the winner of the Dorothy Brunsman Prize, the Merriam-Frontier Award, the Dorothy Sargent Rosenberg Prize, and the two-time winner of the Obsidian Prize for Poetry. Waking the Bones, 2014, Bear Star Press. Winner of the Dorothy Brunsman Prize. Available from Bear Star, Small Press Distribution, and major book sellers. 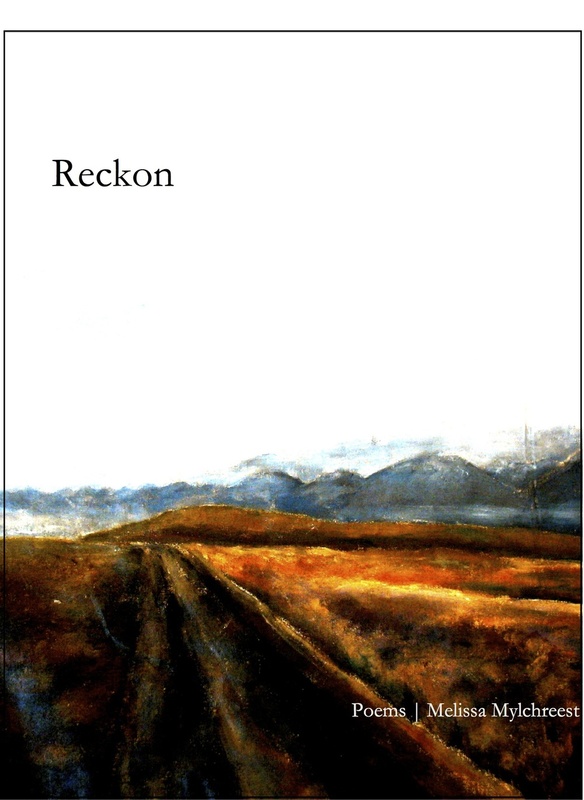 Reckon, 2013, chapbook. Winner of the Merriam-Frontier Award. Limited availability; contact me for copies.